First, the hotfix driver addresses the original Java-based version of Minecraft for the PC, and not Minecraft: Windows 10 Edition. Nvidia doesn’t explain the problem and solution resolved by the new driver, but merely states that it addresses Minecraft and other Java-based game crashes. Based on posts listed on the GeForce forums, users simply couldn’t get the game to load once the launcher was up and running. Not all users experienced the problem, and it wasn’t limited to a specific version of the game. However, apparently there were enough complaints to push Nvidia into investigating the problem and providing a hotfix driver rather than wait for the next WHQL-certified release. Outside the Minecraft issue, the new hotfix driver resolves a problem regarding a “debug mode” on Pascal-based graphics cards and discrete graphics chips. Nvidia’s GeForce Game Ready 378.49 WHQL-certified driver was released on January 24, and shortly thereafter Nvidia customers began complaining about the debug mode set as default, and the lack of any means of changing the setting. Prior to the new hotfix, when accessing Nvidia Control Panel > Help > Debug Mode, the debug mode option may have been set as default. This setting presumably brings factory-overclocked cards and chips down to their default reference speeds set by Nvidia. However, the issue seemed to only be an interface problem, as many users saw that the overclocks remained unchanged and the chip temperatures at normal levels. The 378.49 driver released in January is optimized for Resident Evil 7: Biohazard, the Conan Exiles beta, and the For Honor beta. 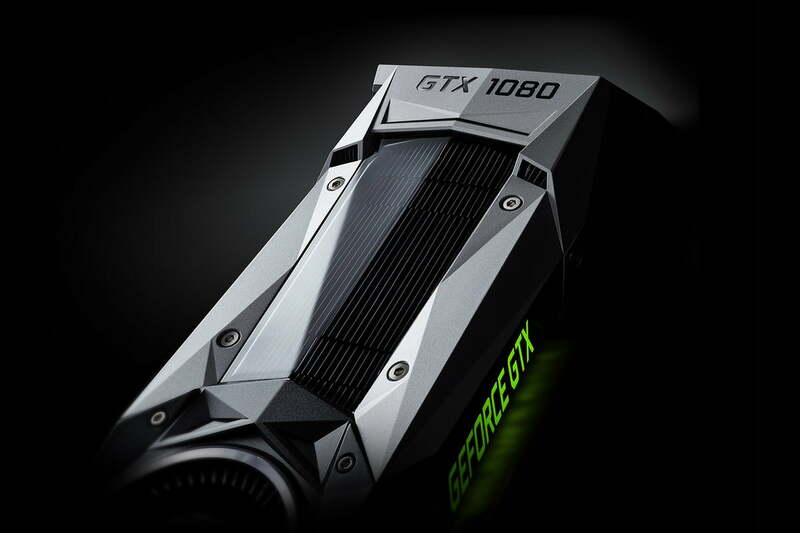 It also adds support for notebooks with the GeForce GTX 1050 and GTX 1050 Ti discrete graphics chips. But, as Nvidia points out, sometimes there are a few fixes that just can’t wait for the new full driver release. That’s where hotfix drivers come in.